Young and adult children all over the world are posed to spoil their moms on the big day, with greeting cards, sweets, flowers, and jewellery as the top presents. Second only to Christmas, Mother’s Day is the most popular gift-giving holiday according to Hallmark. Ticking each traditional gift from your list can be expensive, leaving your finances ill-prepared for Father’s Day, which is just around the corner. 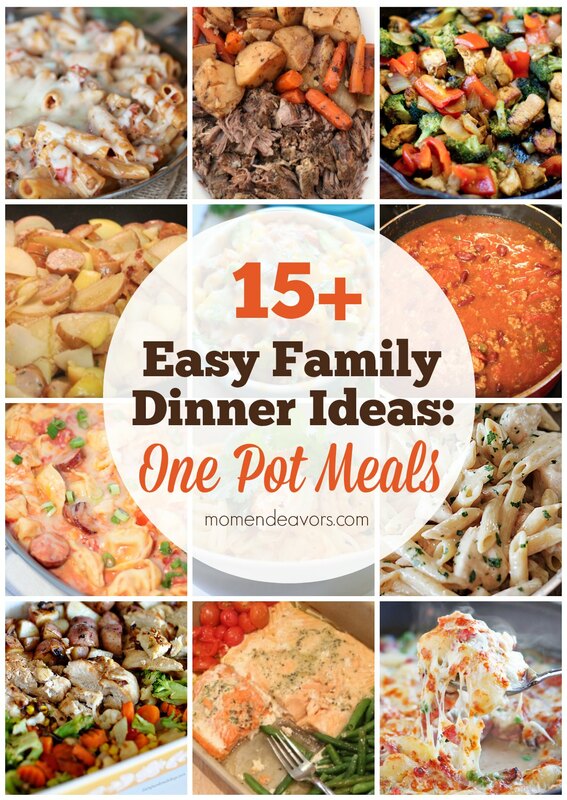 Even still, you may feel compelled to shower mom with all the nicest things. What’s more important is whether or not she wants any of them. You might be surprised to learn the answer is no. Cost is no object according to surveys. Even though most Canadians think Mother’s Day is too commercialized, plenty of them are willing to open their wallets and prove they care with dollars spent. According to a RetailMeNot.ca report, the average Canadian spent $76 on gifts in 2017. Some were willing to spend as much as $186 to create the ultimate experience for their mothers, purchasing a card, flowers, treats, and dinner. The average is nearly $50 more than the Canadians spend on their dads on Father’s Day. Nearly three-quarters of RetailMeNot.ca’s respondents admitted they focus more on mom’s special day than dad’s. Half of them justified their unbalanced shopping because dad didn’t care about the celebrations. But what does mom really want? While Canadians don’t hesitate to spoil mom with presents, a recent survey suggests this isn’t the best way to celebrate her. According to an IPG Mediabrand survey, 47 percent of moms said they most wanted to spend time with their families. Only four percent of responders admitted to looking forward to unwrapping gifts and chocolates on Mother’s Day. Spending quality time with her kids is the best present it seems. It’s not always an easy option, especially if you live out of town. The task only gets harder when you know you could easily go online to order a bouquet of flowers straight to her door and keep your Sunday afternoon free. Eliminating gifts from your Mother’s Day is an effective way to keep your costs low, but it’s also a heartfelt way to show your mom you really care. Anyone can buy her flowers, chocolates, or a new pair of earrings. Quality time spent with her child is priceless. Of course, if you can’t resist picking up a few things to wrap up on the big day, don’t panic. If your attempt to spoil your mom leaves you unprepared for unexpected financial emergencies, you’ll be fine. You don’t have to ask for your presents back, so you can return them. You can cover your momentary cash shortage with a payday loan. A payday loan company like GoDay offers easy ways to get a cash loan online, so you don’t have stress out over the usual complexities that can slow down a traditional loan. Their automated processes work round the clock to approve your application, so you can get your loan as quickly as possible. Whether you choose to splurge with time or cash, just make sure you and mom celebrate Mother’s Day together. Brunch with the family, a walk along hiking trails, or even an afternoon spent watching Chadwick Boseman as Black Panther in theatres is preferable to the stereotypical gifts for mom. Spend some time with mom to show her you care. Instead of paying a small fortune to redecorate your home, you may want to get out your hot glue gun and hammer, in order to DIY one of a kind, eye-catching decorations for your home. If you’re interested, continue reading to discover 5 creative DIY projects, which will inspire you to get your toolbox and paints out. If you’re looking to impress your dinner guests, you may want to create your own pebble placemats. If you’re interested simply use a hot glue gun to place flat pebbles, which you’ve collected from your favorite beach onto a felt or wood placemats. You may want to experiment which using pebbles which are all a similar shade or mixing up the colors of pebbles, which you select. To craft a makeshift indoor veggie garden, simply purchase a wire basket, which you can fill with a large plastic container which you can fill with soil and use to plant your favorite herbs and vegetables. Just make sure to poke a few holes in the bottom of your plastic container, for water to drain through. When it comes time to water your indoor veggie garden simply water your basket over your kitchen sink. To avoid water or soil from dripping or dropping onto your kitchen floor. If you don’t want to spend a small fortune on purchasing an elegant cake stand, you may be interested in crafting your very own glass cake stand, for a fraction of the price, which you’d expect to pay at a homeware store. If you’re curious, visit a thrift store in order to find a tall glass candle holder and a medium sized glass plate. Simply use industrial strength super glue in order to glue your glass plate on top of your glass candle stick holder. If you can’t find a glass candlestick holder, you may want to use a metal candlestick holder instead! If you’re the proud owner of a furry friend, you may want to consider repurposing an unwanted suitcase as a custom dog bed. Simply place a few fluffy pillows in the bottom half of your chosen suitcase. If you know how to sew you may even choose to sew one pillow which fills the entire bottom half of your suitcase. Which will give your furry friend an even surface to sleep on. To remodel your old dresser, simple measure and cut your chosen wallpaper to superglue on to each draw, in order to give your tired, outdated dresser a new lease on life. Once you’ve successfully covered each draw with wallpaper, you may want to use a clear acrylic paint to protect your transformed dresser. 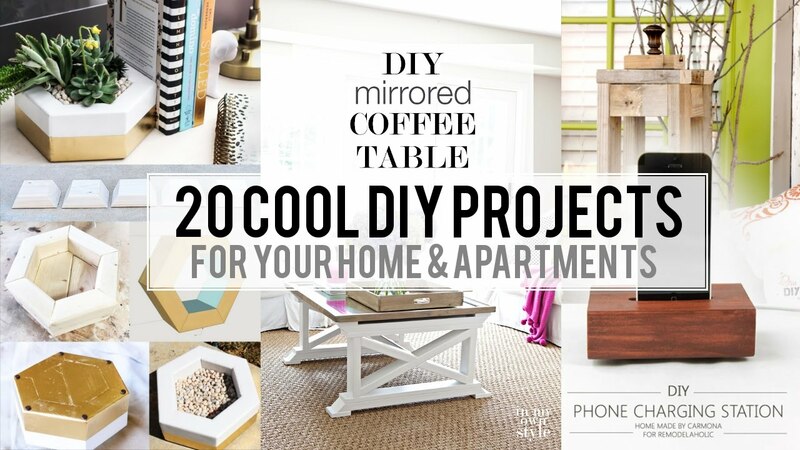 No matter which of the five DIY projects listed above you choose to create, you’ll be sure to create a high-quality piece of home decor, which you’ll treasure for years to come. 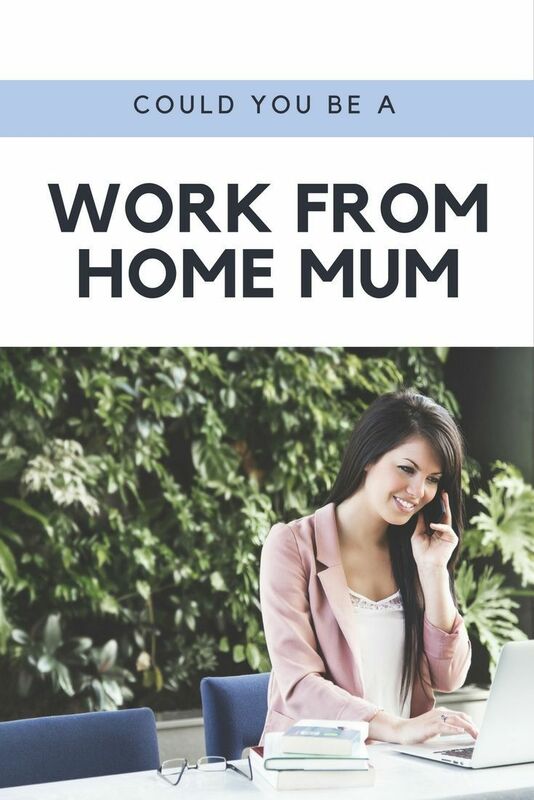 If you’re a stay at home mom, who would love to be able to contribute to your household, continue reading to discover a few possible home based career options, which you may be interested in pursuing. Simply choose the career path which best suits your working experience and interests. If you have experience working in an office, you may want to market yourself as a virtual assistant. Examples of tasks handled by virtual assistants include email management, calendar management, and basic receptionist duties. While you may choose to work as a virtual, home-based assistant for a local business, you can also apply for positions which are being advertised overseas. If you have a college degree, you’ll have the necessary skills to work as a home-based tutor. As a home-based tutor, you’ll have the option of teaching middle school or high school aged students, from a home office or searching for online tutoring positions. Stay at home moms can bring in a decent income by teaching international students how to speak English. All you need is a webcam, in order to communicate with your international students. As an online Engish teacher, you’ll be able to teach high school or college aged students or may choose to specialize in teaching mature students. As a mom, you’ll probably have countless ideas for engaging children’s books, which you could write. If you’re a talented writer and enjoy the creative process of writing, you may want to seriously consider becoming a writer. Did you know that you can monetize a blog, in order to bring in passive income? Yes, that means that if you set up a successful blog, you’ll be able to earn money each time that one of your readers clicks on an ad on your blog and makes a purchase. To succeed as a professional blogger, make sure to pick a niche subject, that stands out from the blogs which already exist on your chosen subject. It’s also well worth choosing a topic which you’re passionate about. As an example, you may be passionate about traveling with your young family or finding new ways to increase your fitness as a mom. If you have an eye for detail and have always been a budding fashionista, you may be able to turn your passion for fashion into a viable career! Why not set up your own website and market yourself as an online personal stylist. To start off your new career, why not photograph a few makeovers which you give your closest friends or fellow moms. If you’re an expert at selecting gifts which your family members and friends treasure, you may want to consider becoming a personal shopper. As thanks to the internet, you’ll be able to search endless online stores in order to find the perfect gifts for your client’s friends and family members. So if you’re excited by the possibility of choosing a new career, it’s well worth considering all of the career options listed above. If you have a sneaky suspicion that you waste far too much money and are looking for simple, yet effective ways to save money, continue reading to discover 6 easy ways to save money. Some companies may charge you a small fee if you fail to pay your bill before its due date. However, on a more positive note, some companies also offer small percentage discounts, for customers who pay their bills on time. Either way, it’s well worth paying your bills a few days prior to their due dates, in order to save money. To work out whether or not you should cancel a subscription, simply divide the amount which you pay per month, by the number of times which you actually use your subscription per month. In order to find out how much you pay, to use your subscription each time. Get into the habit of writing a shopping list, ahead of each trip to the grocery store. If you can avoid putting impulse purchases into your shopping cart, you should be able to save 20% off your total bill. If you find it hard not to treat yourself, simply limit yourself to purchasing one surprise item, which costs $5 or less. If you give yourself a budget of $60 for a night out with your friends, you’re guaranteed to keep to your pre-determined budget. However, if you carry a credit card, you may find it far too easy to swipe your card for numerous purchases and may end up spending well in excess of $100! So if you have a problem sticking to your budget, it’s well worth reverting back to using cash instead of a credit card. Even if you kept to a reasonable budget of $7 per lunch, you’d still spend around $1,800 on work lunches per week. When you take into account that most cafe lunches are pricer than $7, by choosing to pack lunch from home, you should be able to save well in excess of $2,000 per year, which is a sizeable amount. Whether you’re planning a wedding, buying a new home or just need some fast cash, selling one of your cars could be a helpful option. If you live with a partner or spouse and currently own two or more cars, you may want to consider selling one of your cars and using public transport on a more frequent basis. In fact, the average family who sells one of their vehicles ends up saving around $9,000 a year. As you’d be surprised to find out how much you’ll spend on car maintenance and gas costs per year. 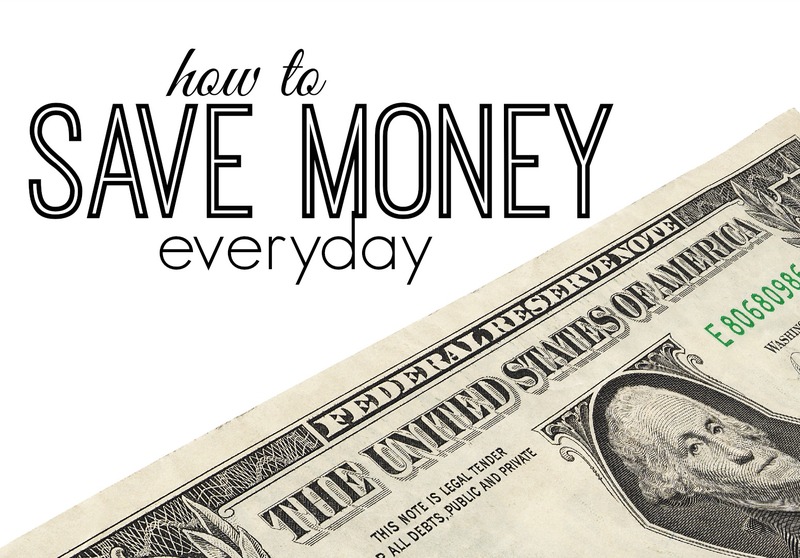 So if you assumed it would be a difficult task to start saving more money, think again! While being a mom will probably be the most rewarding job which you ever take on, it’s highly likely that your duties will leave you feeling stressed out on a regular basis. 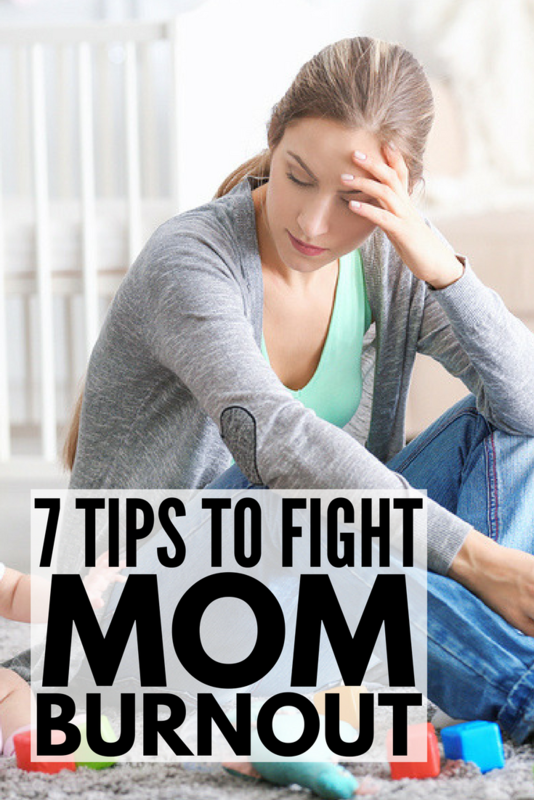 If you’re keen on better managing your stress levels, continue reading to discover 7 tips aimed at helping stressed moms relax. Whether you’d love to enjoy a weekly date night with your husband or partner or you’re a single mom, who is need of a girls’ night out, it’s well worth hiring a babysitter on a once a week basis. After all, as much as you love your children, it’s crucial that you enjoy time to yourself, in order to avoid burning out. If you struggle to get 8 hours sleep a night, it’s well worth catching up on missed sleep, when your children nap. If you have children under the age of 4, simply place a baby monitor in your child’s room, so that if they wake up and cry, you’ll be alerted, straight away. Many gyms offer creches or babysitting services, which will allow you to enjoy an hour workout, without having to worry about finding a friend or family member to watch over your children. Better yet, if you find time to workout on a regular basis, you’ll feel less stressed and more confident to take on, the challenges which you face as a mom. If you’ve been feeling stressed out, for a couple of months you may want to consider booking a trial session with a psychiatrist or counselor. Who’ll be able to help you address the root causes of your stress-related issues. If your parents offer to babysit their grandchildren or your friends who have similarly aged children offer to host a play date, accept their offer. As you’ll be amazed at how much less stressed you’ll feel after a couple of hours of well-needed me time. As an example, you may want to use your half an hour of quiet solitude to enjoy a bubble bath or to take your dog for a walk. You’ll find that your stress levels start to decrease if you watch comedy programs in your free time. If you rarely have time to watch TV, simply use Youtube to watch comedy videos when you have a spare five minutes up your sleeve. Alternatively, you may want to download comedic podcasts onto your smartphone, which you can listen to when you’re dropping your children off to school or driving to the grocery store. So if you’re a highly strung, stressed out mom, it’s well worth implementing the 7 stress management tips listed above! 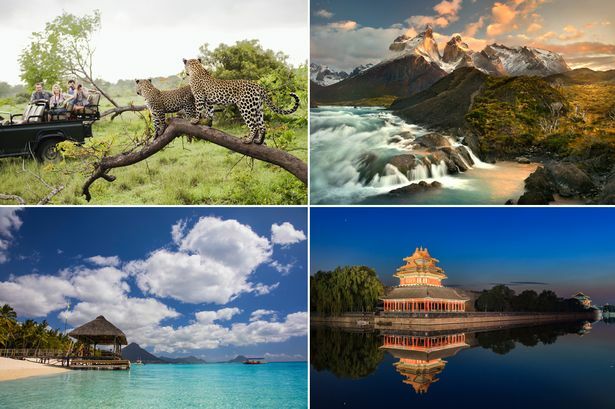 If you have a valid passport and plenty of free time up your sleeve, you may be interested in discovering some of the top travel destinations of 2018. If the idea of exploring an idyllic Carribean destination appeals to you, you may want to consider booking a plane flight to Havana. Havana is a bustling seaside city, which boasts 16th-century Spanish inspired colonial buildings and is known for its brightly colored classic cars and toe-tapping Salsa music. If you’ve always been fascinated by history, it’s well worth exploring La Cabana, an 18th-century fort which overlooks the ocean and houses a museum, which features fascinating information on Cuba’s rich history and culture. If you can envisage yourself lying on a white sandy beach, with a cocktail in hand, you’re in luck as Havana boasts several world-class beaches. The closest beach to the city center is Playa Bacuranao, which features a coral reef which is teeming with an abundance of fish. If you’re interested in exploring Europe and are on the hunt for a new travel destination, which is less touristy than commonly visited countries such as France and Italy, you may be interested in visiting Romania, which is famous for its magnificent castles. One example of which is Bran Castle. Bran Castle is an imposing, 14th-century hilltop castle which once served as a royal palace. Bran Castle may ring a bell as its also commonly referred to as Dracula’s castle, although it was never home to a count named Dracula. If you visit Romania, during winter, it’s also well worth hitting the ski slopes as Romania boasts several underrated world-class ski slopes, which are far less packed than the slopes you’ll find in France, Italy or Switzerland. Examples of some of the ski slopes, which you may want to explore include Sinaia and Busteni. Sentosa Island is located just off the coast of mainland Singapore and boasts a wide variety of fun-filled tourist attractions. Examples of which include Universal Studios, Dolphin Island, Madame Tussauds and Mega Adventure Park. The latter of which boasts South East Asia’s steepest zip line. Which takes brave tourists from the treetops to the powder soft sand of a local beach. Sentosa Island boasts numerous beaches. Examples of which include Tanjong Beach, which is ideally suited to individuals who want to relax and unwind at a tranquil, quiet beach and Siloso Beach which backs on to a wide array of chic bars and restaurants. Alternatively, if you plan on visiting Singapore with children, they’re sure to love Palawan Beach, which is a fun, family orientated beach. So if you’re itching to get a new stamp, stamped into your passport and are looking for your next travel destination, it’s well worth looking into visiting Sentosa Island, Romania or Havana, Cuba. All three of which are bound to increase in popularity in 2018 and are highly rated by previous travelers. Simply choose the destination, which calls to you and start looking at booking flights, to your chosen destination! 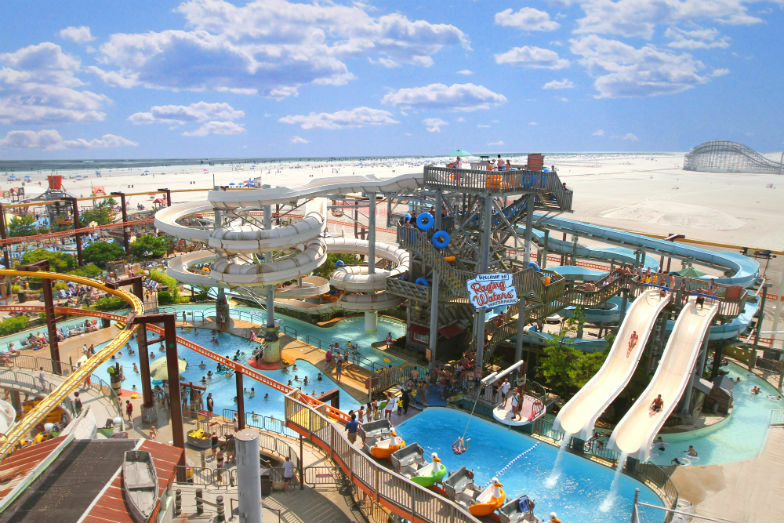 If you’ve visited popular family destinations such as Anaheim and Orlando and are searching for more intrepid family-friendly vacation destinations, simply continue reading to discover 4 kid friendly vacations, which you may be interested in booking! If your children love African animals such as lions, giraffes, and elephants, it’s well worth planning a family trip of a lifetime, to Nairobi, Kenya. If you’re tempted make sure to head to Nairobi National Park, where you’ll be able to watch a wide variety of African animals, roam wide open plains. Whilst in Nairobi it’s also well worth visiting the David Sheldrick Wildlife Trust, where you’ll find elephants which are being rehabilitated to reenter the wild and the Giraffe Center, where your child will have the opportunity to hand feed a few gentle giants. Antalya, which is located in Turkey, offers plenty of child-friendly attractions. Examples of which include The Toy Museum, which is located on Antalya’s harbor and the Antalya Aquarium, a large modern complex, which boasts a 4D movie theater as well as the world’s biggest tunnel aquarium. If your children need to cool down, head to Snow World a section of the aquarium, which boasts enough snow for your children to make a snowman. After exploring the aquarium head next door to Antalya Minicity, which features 1:25 scale models of some of Turkey’s most famous buildings. An example, of which is the Haga Sophia, which is Istanbul’s most recognized building. Lastly, if your children love splashing around at the beach, make sure to visit Konyaalti Beach, which is Antalya’s premier beach. While you may not want to book a family vacation to Cancun, during spring break, it’s well worth visiting Cancun at a quieter time as Cancun boasts plenty of all-inclusive, oceanfront resorts which provide plenty of kid-friendly activities. Examples of which may include snorkeling, arts and crafts, kayaking and stand up paddleboarding. As a bonus, most all-inclusive resorts offer cultural shows and kid’s clubs. The latter of which will ensure that you’ll be able to enjoy a bit of downtime, with your spouse or partner. Whilst in Cancun, make sure to visit Xcaret Park Cancun. An eco-archeological park where you’ll get to tour Mayan ruins, watch traditional Mayan cultural shows, swim with dolphins and explore an underground river on a tire tube. Matamata in New Zealand is home to the Hobbiton Movie Set, which was used in both the Lord of the Rings film trilogy and the Hobbit film trilogy. If you watched the Lord of the Rings and wished you could stroll around Frodo and Bilbo’s picturesque village it’s well worth booking a tour of Hobbiton. If your little hobbits grow hungry, make sure to visit the Green Dragon Inn, which offers delicious Lord of the Rings themed meals. Whilst in Matamata, it’s also worth booking a horse trek as Matamata is one of New Zealand’s number one destinations for horse-mad children and adults. So if you’re looking for family destinations which veer off the beaten tourist track, it’s well worth visiting the four family-friendly destinations listed above. Whether your child’s birthday is coming up or you’re simply interested in treating your child to a brand new tech gadget, continue reading to discover 5 high-tech gadgets, which your child is sure to love! The AmbyGear Smartwatch is packed full of educational games, which will keep your child entertained. Better yet, while your child is wearing their smartwatch, you’ll be able to track their every move using GPS. However, what makes the AmbyGear Smartwatch unique is that you’ll be able to ring your child at any time. As an added benefit, your child will also be able to contact you, if they get lost or feel scared. If there are areas such as a local park by your school which you let your child explore on their own, you can set such an area as a safe zone, which means that you’ll be contacted the minute your child leaves the safe zone, which you left them to play in. The Kano Computer Kit allows kids to build their very own computer. Once your child has built their Kano Computer they’ll be able to learn how to create their own apps and can play a variety of games, which will teach them valuable coding skills. If your child is a huge Star Wars fan, they’ll love the opportunity to build their very own R2D2 android. Thankfully putting R2D2 together is child’s play as the Littlebits Star Wars Droids Inventor Kit comes with child-friendly, step by step instructions. Once your child has successfully built their new friend, they’ll be able to control R2D2 via a smartphone app. The Vivo Fit Jr is a child-specific activity tracker which tracks children’s sleep quality as well as how many steps they take per day and how many minutes they spend playing. If you purchase a Vivo Fit Jr device for your child, they’ll be encouraged to play for at least 60 minutes per day and will be rewarded if they meet this realistic target. Better yet the Vivo Fit Jr allows you to set up personalized activity goals and chores, which your child will be rewarded for fulfilling. Lastly, the Vivo Fit Jr is waterproof and offers a wide variety of interchangeable wristbands. Examples of which include Disney themed wristbands, which your child will love. If you’re looking to purchase your child’s first smartphone, you may want to consider purchasing a child-specific Monqi Kids Smartphone. The Monqi smartphone allows you to control your child’s smartphone using an app on your own smartphone. As an example, you’ll have the option of turning your child’s internet access of at night or restricting the times of day which they are allowed to play their favorite smartphone game. 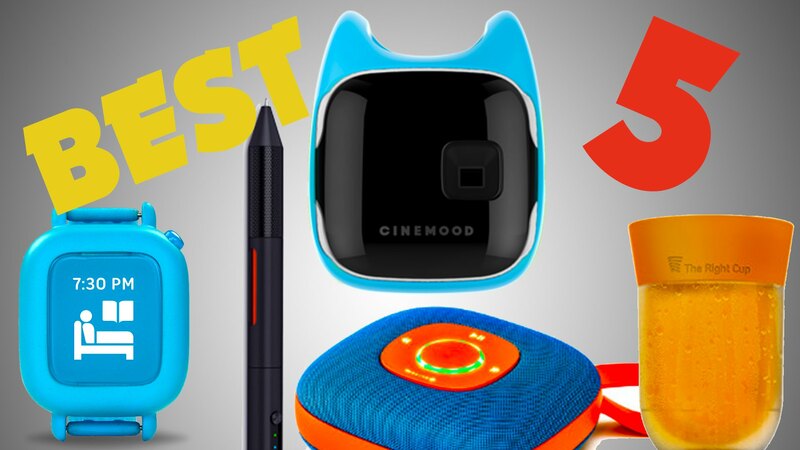 So if you’re looking to treat your child to a brand new gadget, it’s well worth considering purchasing one of the 5 highly rated kid specific tech gadgets listed above. If you don’t want to spend your weekends cleaning your home from top to bottom, it’s well worth trying to keep your house clean, by cleaning your home on a daily basis. Instead of having to vacuum clean your sofa on a daily basis, simply use a lint roller to remove any unwanted fluff and hair from your sofa. While you probably can’t be bothered to vacuum your entire home on a daily basis, it’s definitely worth considering using a small, hand-held dustbuster or a lightweight portable vacuum cleaner to vacuum the areas of your home which receive a lot of foot traffic, each day. As an example, it’s well worth vacuuming your kitchen floor and the area around your kitchen table, each day. It’s well worth using an anti-bacterial spray to get rid of any bacteria which may be present in your home. As examples, it’s well worth spraying the outside of your rubbish bins as well as your sofa and bathroom. If you own a pet such as a dog, it’s also worth spraying their bedding with your anti-bacterial spray. While a dishwasher may be an expensive investment, once you own a dishwasher, you’ll wonder how you ever managed without one. If you purchase a dishwasher you’ll be able to complete other chores such as vacuuming cleaning and mopping your kitchen floors, while your dishes are being thoroughly cleaned. If keeping your home clean on your own, seems like to much work, it’s well worth delegating one cleaning task per day to each member of your household. As an example, if you have three people in your household, one could load and empty your dishwasher, while another could wash your shower and the remaining member of your household could be assigned vacuuming duty. If you all work together as a household, your home will be kept spick and span, with minimal effort. You can use a multi-purpose cleaning spray to wipe fingerprints off your fridge, to clean your kitchen’s countertops and to clean your windows. So it’s well worth making sure that you have a bottle of your favorite multi-purpose cleaning spray on hand. As if you run out of cleaning spray, you’re highly unlikely to pop down to the shops to restock, for a few days. If you are a proud cat or dog owner, it may be tempting to let your furry friend enjoy free reign over your home. However, if you don’t want to spend 30 minutes a day trying to vacuum up their hair, you may want to confine your pet to a few areas of your home such as the lounge and laundry, by keeping your bathroom and bedroom doors shut. 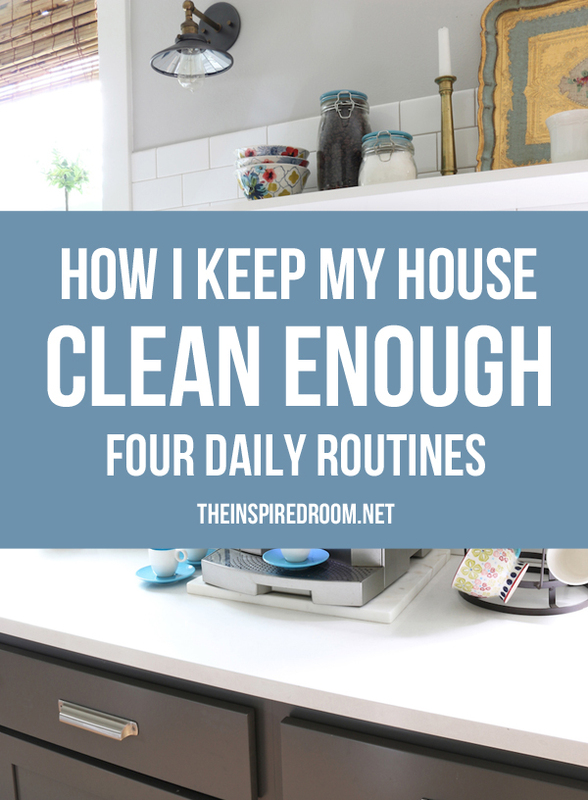 So if you love the feeling of returning home to a clean house each day, it’s well worth using the 7 cleaning tips listed above, on a daily basis.